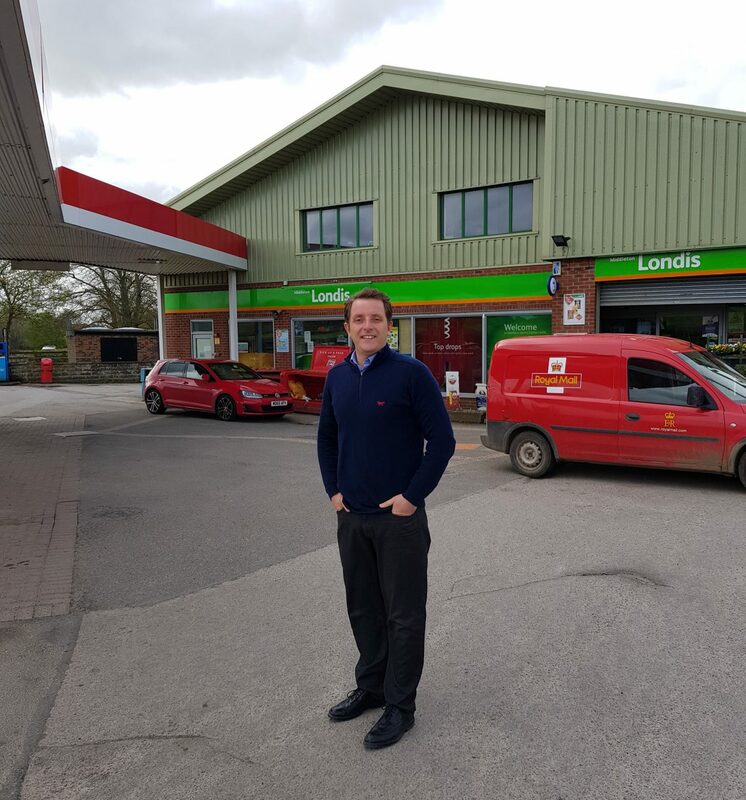 Family business Jos Richardson & Son Ltd have purchased Middleton Service Station an Esso fuel station and Londis Convenience Store based in the village of Middleton, near Pickering North Yorkshire. The purchase of the property and business adds a 6th site to their existing forecourt portfolio, which includes Glews Service Station at Goole, Longs Corner Garage at Howden, York Road Garage at Escrick as well as Filey and Primrose Valley Service Stations on the East Coast. Commenting on the acquisition Managing Director Joseph Richardson said “we are delighted that this purchase has been finalised. Middleton Service Station is in a great location and has a lot of potential. We plan to start re-development works on the forecourt and upgrade the store later this year. Middleton Service Station was owned and run by Mr Brian Charlton for over 20 years and employs 12 full and part time staff. It currently has 8 pumps selling 4 grades of fuel and a 2000sq ft Londis convenience store.